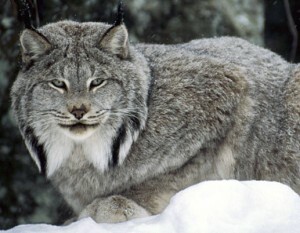 Leading up to our Wild Winter Weekends (December 1 and 8) we are highlighting Zoo Idaho’s wildlife. Join us and meet the residents of Zoo Idaho. Each class will investigate the unique adaptations of our animal family! Featured animals in order: the Herds (elk, deer, pronghorn, and bison), Raptors, Bears, and Raccoons. Advanced registration required. For more information or to make a group reservation for the Wild Winter Wildlife Series, please contact us.